The description, which helps you identify it in the queue dashboard. The auto renew status of the queue's pricing plan for reserved transcode slots (RTS). For more information, see How You Pay for Transcoding with Reserved Queues. The paused or active status of the queue. Pausing the queue prevents the service from starting any more jobs until you reactivate the queue. 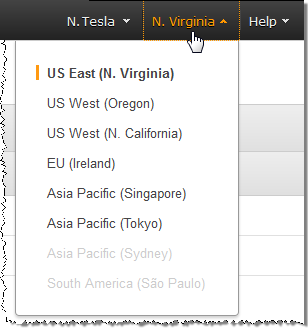 If you are editing a queue other than the default queue, on the navigation bar of the AWS Elemental MediaConvert console, choose the Region where you created the queue. On the Queues page, choose the name of the queue that you want to edit. On the Edit queue page, make the changes that you want for the queue.